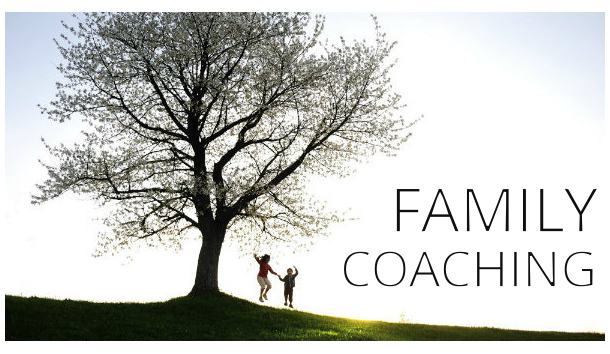 In an effort to keep our clients informed regarding the science of our methodology, we distribute abridged research available on the Internet, which we consider relevant to the principles we espouse in our coaching philosophy. 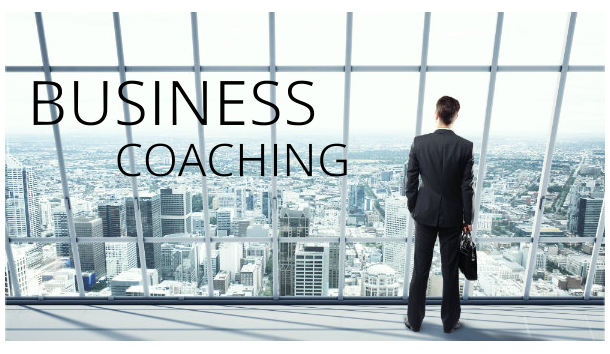 Periodically, we will present a brief case study of a problem encountered or presented during a coaching session. We will present the issue and then apply metaphorical iconicity principles in order to accomplish a resolution and demonstrate a successful professional and personal problem solving strategies. 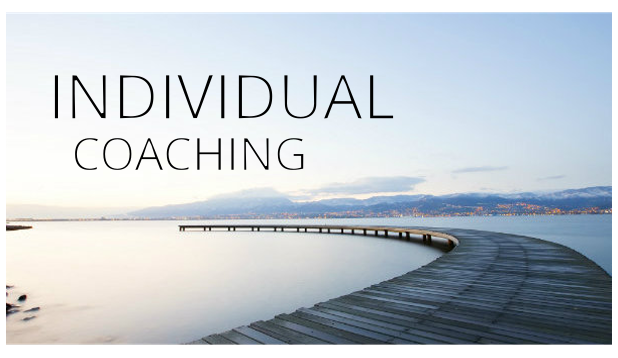 In an effort to keep consultants, experts in the field, prospective clients and clients educated regarding the practical applications of our coaching philosophy, articles are written and distributed to various publications and newsletters in the industry. Here are examples of articles that have been written by Dr. Frank Carter. I Deserve a Raise! Why Can’t They See That? Is It Burnout? Probably Not! It’s Summertime. The Kids Are Home All Day. What Now? This Was a Mistake! What Have I Done? Why Can’t I Enjoy Sunday Evening?